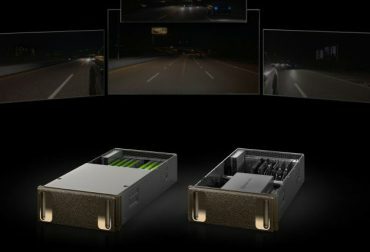 Nvidia has formed several partnerships for advancing the graphics interface, processing of data, and artificial intelligence of self-driving cars. 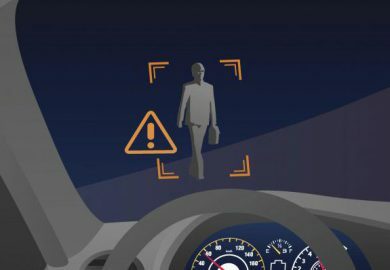 If you had autonomous car technology in development, where would you test it out? A self-driving car prototype can’t start out on public roadways. The potential for crashes or casualties is too high. 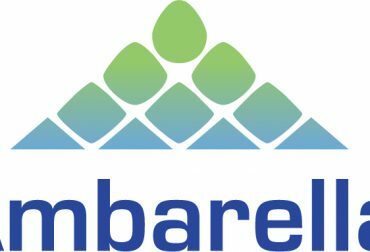 Ambarella, Inc. is a semiconductor design company that focuses on the development of low-power, high-definition, and ultra-high definition image-processing chips used for cameras on self-driving cars. Phantom Auto is a service provider that provides teleoperation solutions for autonomous cars. 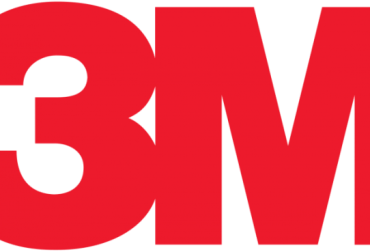 3M's long history of innovation and experimentation has led to technology that could be useful in self-driving cars. 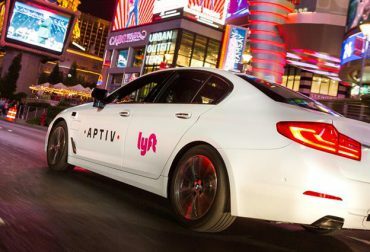 Delphi Technologies continues to focus on being the developer of conventional powertrain and aftermarket products while the remaining company, Aptiv, took over most of the development of autonomous cars. Lyft has been mobilizing its efforts in preparation for a world with more autonomous vehicles. 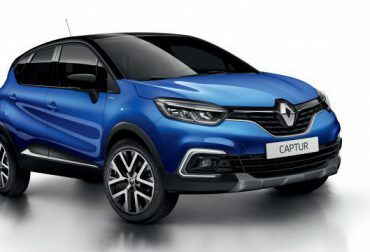 Renault was founded in 1898 and has provided continuous innovation in its technology and designs since then. 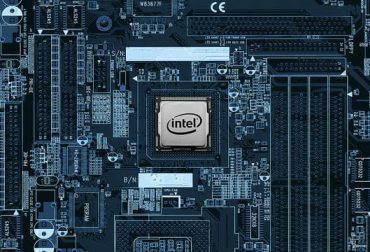 It is natural that the company would also research and develop technology that could be useful in the development of self-driving cars. Long-haul commercial trucking requires drivers to spend considerable time on the road, which could lead to fatigue and other hazards. 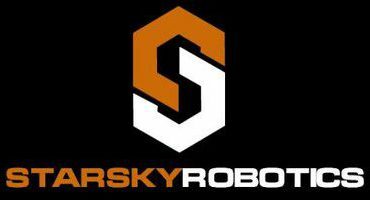 However, the burden placed on human drivers could soon be lowered by Starsky Robotics, an autonomous trucking company. Companies from all over the world are racing to have their self-driving cars on public roads. 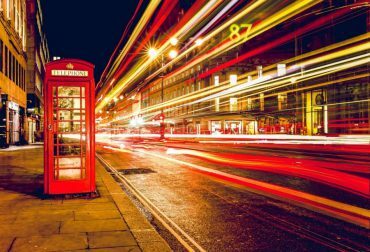 The idea of autonomous car technology has inspired the imaginations of many tech developers and designers. 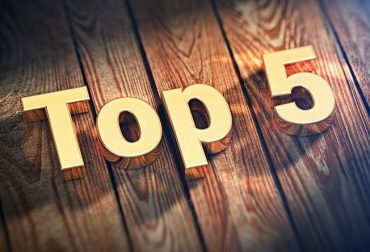 However, these 5 innovators have really stepped up and paved the way for others in the industry. 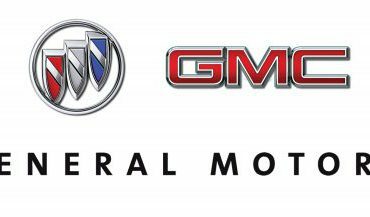 General Motors, usually called GM, is an American automobile developer and manufacturer making waves in the self-driving car industry. 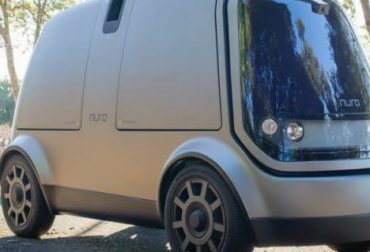 Nuro was founded by two former Google software engineers, Dave Ferguson and Jiajun Zhu, who have years of experience working on Google's self-driving car project. Nuro has developed an autonomous car called the R1. Amazon's extensive network, cloud computing capacity, and supply chain give it a heads-up on the competition when it comes to setting up the networks that self-driving cars will need in order to navigate American roads. Otto is the former name of a company, now owned by Uber, that focuses on developing autonomous technology for big-rig trucks. In May of 2017, Uber dropped the name Otto from its branding. 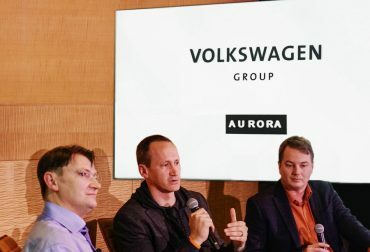 Aurora Innovation is a newer competitor in the autonomous car technology market formed by Chris Urmson, Drew Bagnell, and Sterling Anderson. 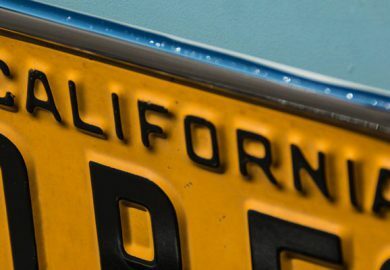 Self-driving car technology is still evolving, but the market is already seeing the proliferation of niche participants that focus on specific subfields. 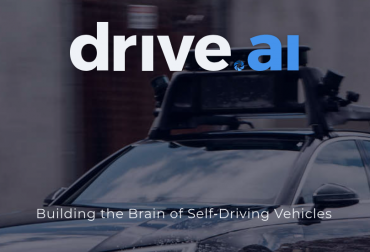 Drive.ai is a Silicon Valley company that wants to become the go-to name for the brains behind autonomous vehicles. 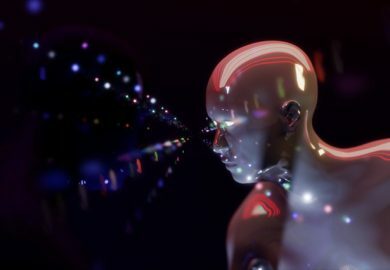 FiveAI is a British software development firm that focuses heavily on building software for self-driving cars — aiming to create software that will enhance efficiency, decrease the use of natural resources, and make going for a ride in a car a more pleasant experience. The Ford Motor Company is an American automobile manufacturer headquartered in Dearborn, Michigan. Founded in 1903 by Henry Ford. 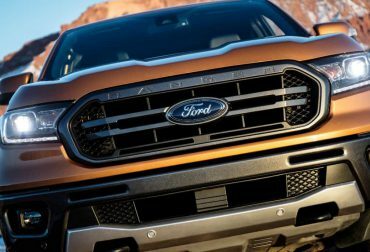 Today, the Ford Motor Company is working with Argo Artificial Intelligence, also called Argo AI, to build self-driving cars. 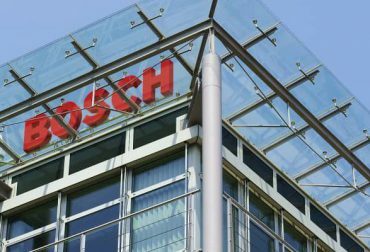 The Robert Bosch Group, usually referred to as Bosch, is a German company specializing in engineering and electronics. 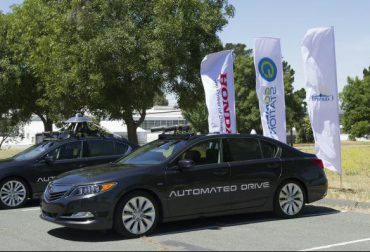 The firm produces several motor parts, including tech and equipment necessary for self-driving cars. 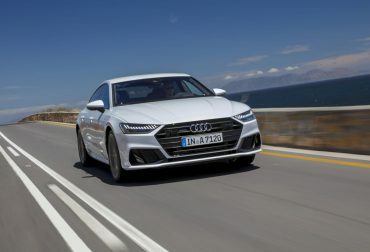 Audi has come a long way from its first Type A to the development of electric cars. It also plans to release a self-driving car soon. 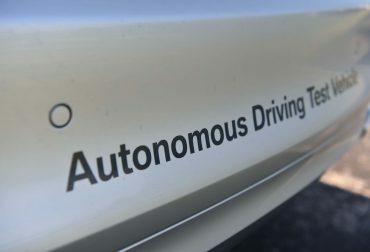 A technology leader in the industry, BMW has made moves to become leaders in the race to self-driving cars, embarking on a number of projects designed to further its goal of producing a fully autonomous car by 2021. 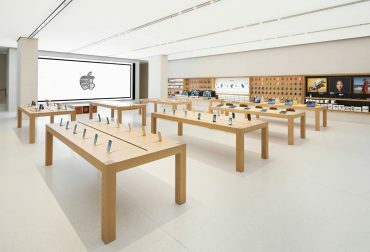 Apple is heavily investing in the study of machine learning and automation in regard to transportation systems and technology, including self-driving cars. 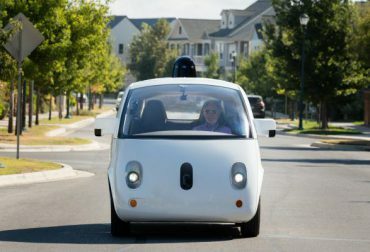 Advances in technology and partnerships with heavy hitters like Waymo is putting Fiat Chrysler in the front seat on the road to self-driving cars. The world of self-driving cars is moving forward at a healthy pace. 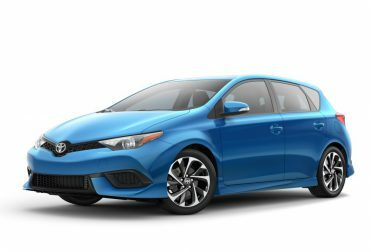 Traditional automakers like Toyota have ample incentives to keep up if they wish to retain their relevancy and profitability. Volvo has its sights set on developing fully self-driving cars; that much is for sure. 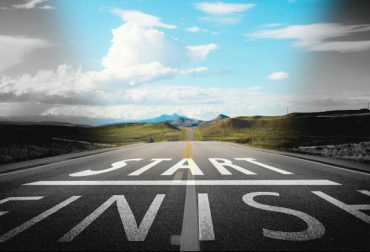 What is not so certain, however, is how long the development process will take. Up until recently, self-driving cars were thought of as futuristic technology seen only in books and movies. However, thanks in part to Tesla, the technology necessary for autonomous cars is now a reality. 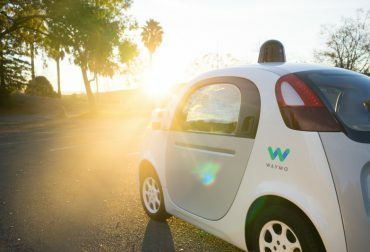 Waymo is a subsidiary of Google's parent company, Alphabet. It was founded in 2009 by Google as the Google Self-Driving Car Project.